Having only just updated my Who Gets It? page I am amazed to bring another high-profile gentlemen with a clear message about nuclear power. 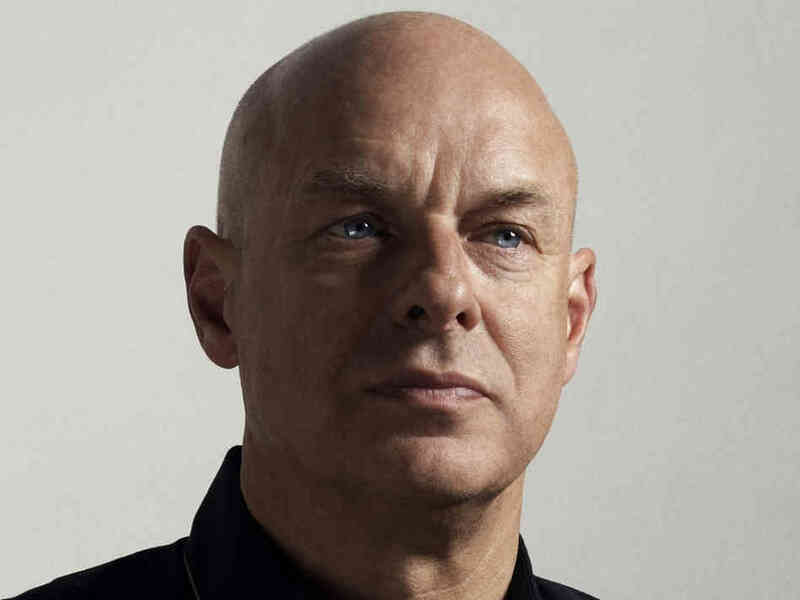 I have long known Brian Eno as a producer for Talking Heads and U2 (a mere fraction of his contribution to music). What I have just learned is that this remarkable man is also a board member of the nuclear disarmament group BASIC and the environmental NGO ClientEarth. As a result of over-excited media reporting (‘great story!’ I heard one journalist say) that single word (Fukushima) has probably condemned nuclear power for another generation, when in fact the accident produced no radiation-related deaths (and it’s doubtful that it will produce a discernable statistical blip in cancers in the future). In a conspiracy which seems almost dishonest, most Green groups failed to acknowledge this – it was too good as propaganda for them to let the facts get in the way – and of course the press never returned to the subject with any correctional follow-up. It became one of those little nuggets of received, and totally incorrect, wisdom: Nuclear=Fukushima=Catastrophe. .…the real catastrophe of Fukushima is in the future, waiting for us in the form of vastly increased atmospheric CO2. An emotional over-reaction to a media storm has produced a thoroughly bad decision with long term global consequences. Fantastic words from an amazing guy. Eno is absolutely bang on the money here. As to his talent he is head and shoulders above his contemporaries. Musically he built the machinery before anyone had had the idea. “My Life in the Bush of Ghosts “is an example of his being so far ahead of the pack, the equipment didn’t even exist till he built it. 801 Live is iconic .. He is also a humble and utterly real man. He will go down with the Frank Zappa’s and John Coltranes etc as being part of the cohort that made circa now worth a listen in music history many years into the future. I have an interview of him and cant recall the reference at the moment. That he “get’s it” is no surprise to me. It amazes me how often the great among us are great in so many directions. Eno seems a prime example. Brilliant! I just about cry when I contemplate how so many people have either not understood what happened at Fukushima or have mischievously perverted the event’s significance. Starting with the German government! As Brian Eno says, the real price of this mischief will be paid in the future unless mankind can somehow have a grown up discussion about nuclear power generation.